I love perfumes especially those with floral scents that uplift and remind me of spring and summer. 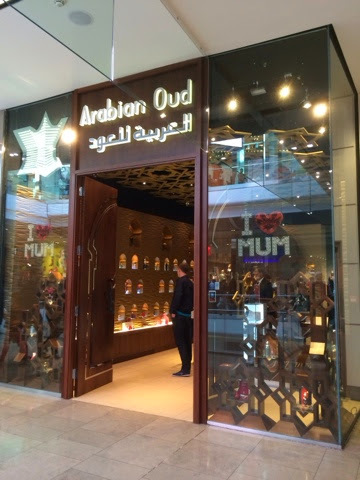 Arabian Oud, established in 1982 is one of the largest fragrance retailers specialising in oriental and oil perfumes. They opened their first store in the UK in 2002. 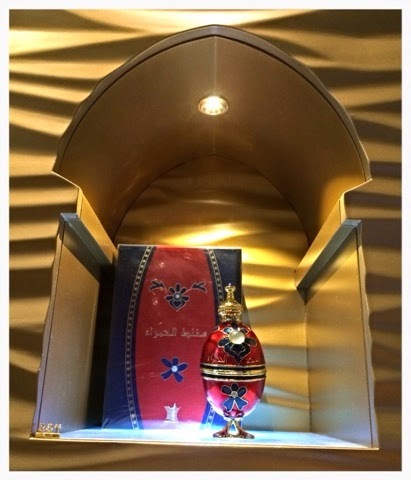 If you haven't seen their beautiful perfumes and shops you really have been missing out. They sell the loveliest perfumes contained within the prettiest bottles. My personal favourite is Nagham meaning musical note. The bottle is so beautiful. 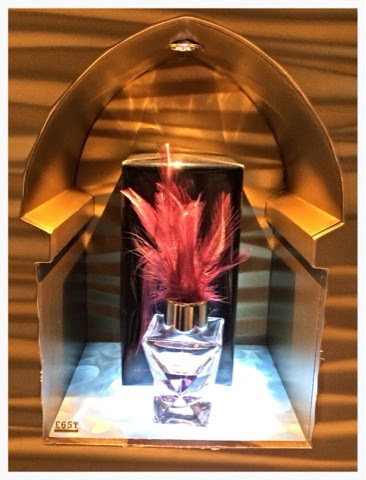 The hue of the perfume is floral fruity, with a bergamot, pineapple and lavender aroma. 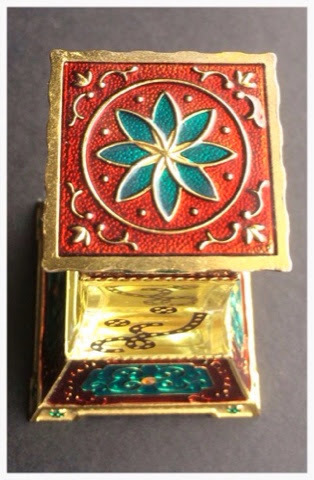 Oil perfume I find maintains its lovely smell for much longer than spray perfumes. I generally use this little beauty when going out for a night on the town. Fancy checking out the perfumes yourself you can have a look online or in store. Beautiful shop! And the bottles! So glam. I would buy regardless of the fragrance! Going to the store would be like going to an art museum! Great post & lovely pics! 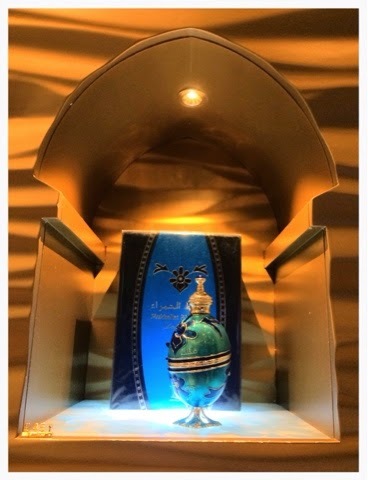 The perfume bottles are stunning! Those bottles are beautiful! A work of art for sure.